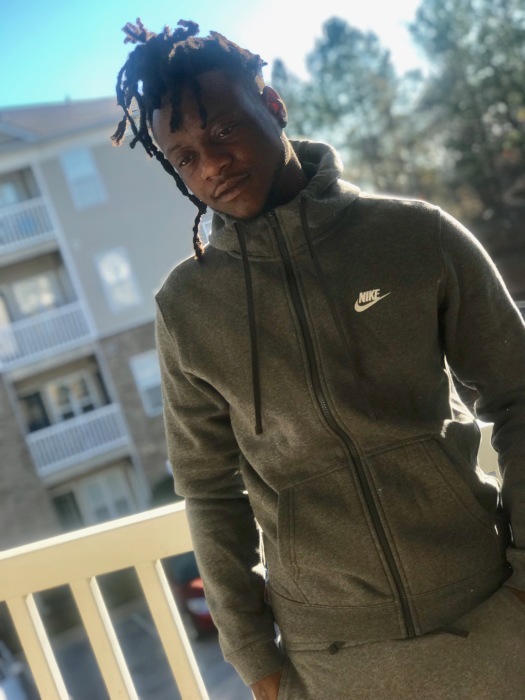 Mr. Damarr Brown entered into eternal rest on January 29, 2019. Funeral Services will be held Saturday February 9, 2019 at 11:30AM at the Life Abundantly Christian Church 2826 GA-20, Conyers, GA 30013 Dr. Kendrick Meredith, Pastor. Remains will lie instate from 10:30AM until the hour of service. There will be no viewing at the funeral home prior to the services. Viewing Saturday February 9, 2019 10:30AM-11:30AM.